TK4L’s mission is to educate, inform and inspire. 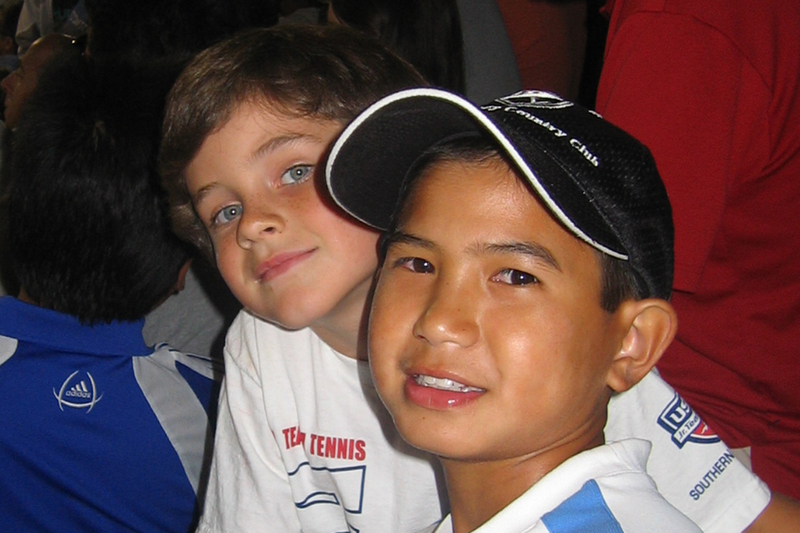 We offer programs that expand the minds of children and open up new worlds for them through the medium of tennis. We also train tennis-teaching professionals with the techniques necessary to assure optimal performance and enjoyment of tennis. It’s not just about the sport, it’s about life.